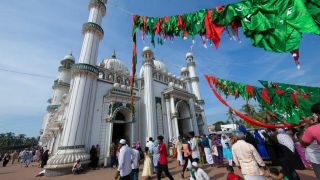 Eid ul fitr, popularly known as Cheriya Perunnal is a festival celebrated to mark the culmination of month long Ramadan (the Islamic holy month) fasting. 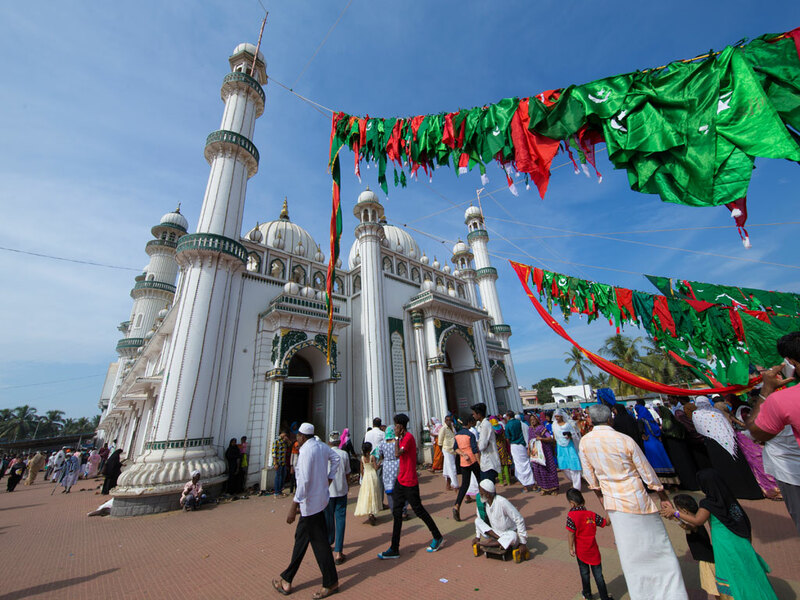 On the day of Eid, the faithful attend special group prayers (Id namaz) held in mosques and large grounds. Following this, people embrace each other, greeting 'Id Mubarak', conveying the spirit of peace and co-operation. The spirit of festivity goes high in the wearing of new clothes and visiting the homes of friends and relatives. To the special feast of the day, members from the other communities are invited.